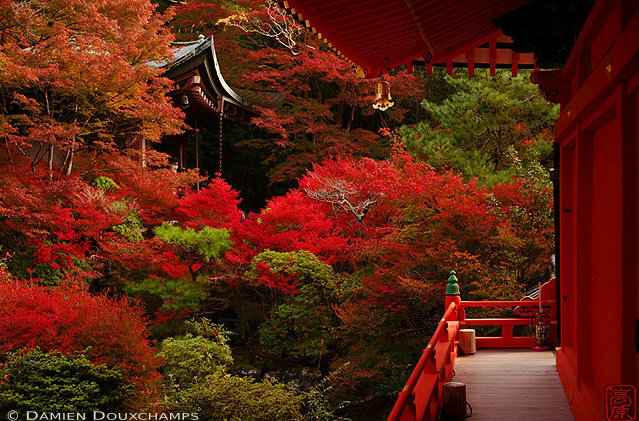 Japan’s cherry blossoms are famous the world over, but the fall foliage in Kyoto is perhaps even more beautiful. 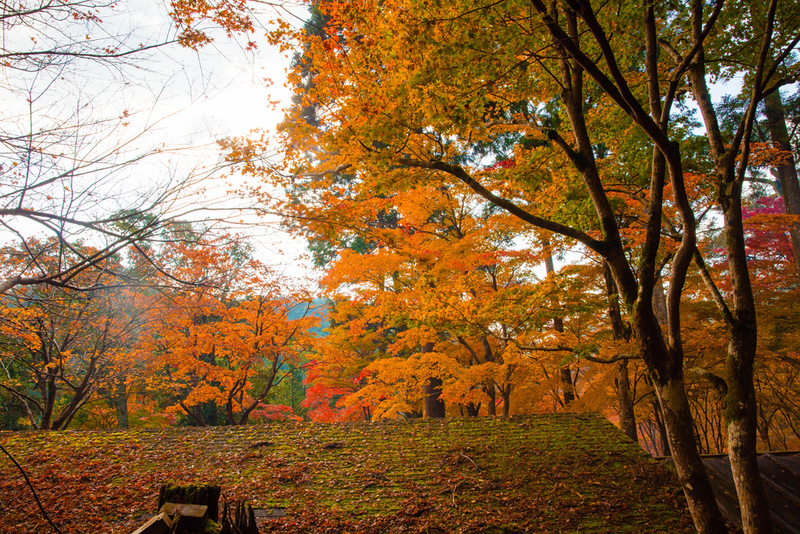 Here’s our guide on how to see the Autumn Colors in Kyoto at its best. While the cherry blossoms at their peak are almost excessively lovely, even tawdry in their obvious appeal, the fall foliage is a more restrained beauty that grows on you the more you look at it. And, while catching the cherries in peak blossom takes incredible luck (because they only peak for a few days a year), the fall foliage lasts up to two months. 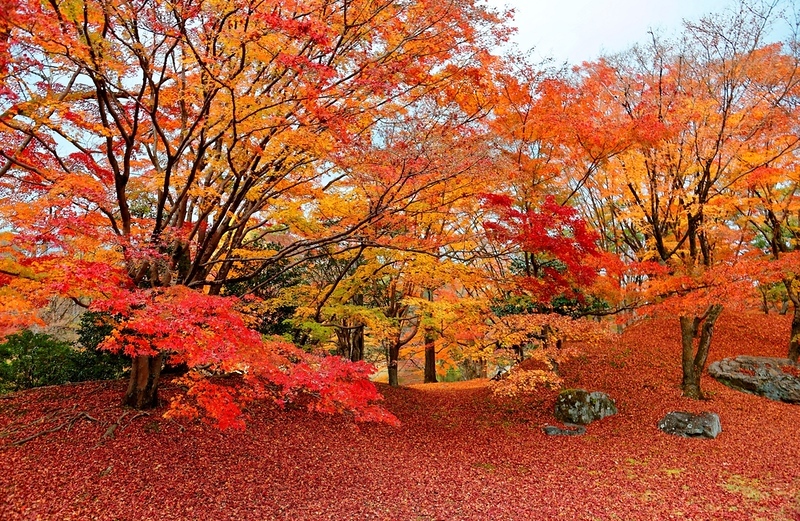 When Is The Fall Foliage In Kyoto? Kyoto is awash with good foliage spots. Almost every temple, shrine and garden has a few maple trees and other colorful trees scattered about. But, if you want to see some really eye-scorching color, it pays to head to one of Kyoto’s famed fall foliage spots – just don’t think that you’ll have it to yourself, as the Japanese love the fall foliage as much as they love the cherry blossoms (go early on a weekday morning to avoid the crowds). Tofuku-ji Temple: The ravine on the north side of the compound here, spanned by three different bridges, is carpeted with maples that turn bright crimson in November. The view from the Hojo Garden here is superb in autumn. Nanzen-ji Temple: The bright maples near the San-mon gate look beautiful above a carpet of moss. Ginkaku-ji Temple: This is one of Kyoto’s most beautiful gardens and there are plenty of maples here. Honen-in Temple: The sight of the moss-covered thatched-roof gate here surrounded by crimson maple trees is one of Kyoto’s most iconic fall sights. Takao: The mountain village of Takao has been one of Kyoto’s most famous foliage destinations for years and with good reason: the mountainsides are festooned with maples. 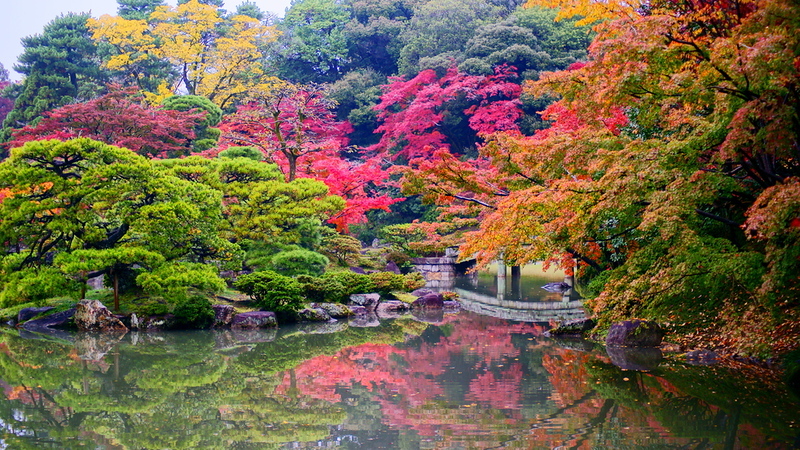 Okochi-Sanso Villa: This is one of Kyoto’s best gardens and it’s particularly lovely in autumn. While it’s easier to get rooms in foliage season than it is in cherry blossom season, it’s still a good idea to book well in advance. Keep in mind that Japanese tourists are just as keen about foliage as they are about cherries, thus accommodation can be hard to get in October and November, particularly on weekends. 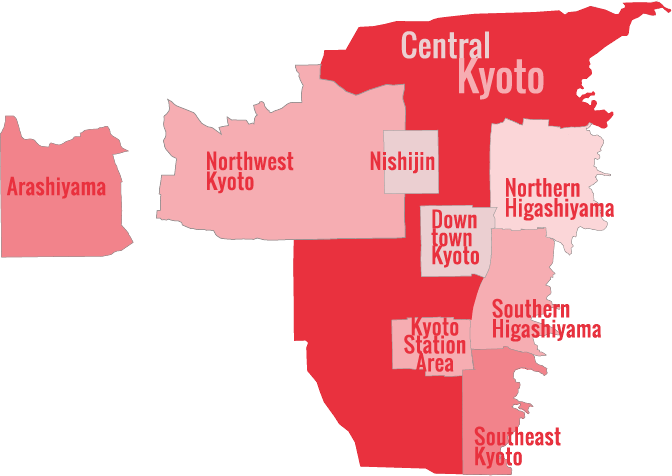 If you can’t find accommodation in Kyoto itself, there are several other options available – see my Where To Stay If Kyoto Is Fully Booked page for full details.